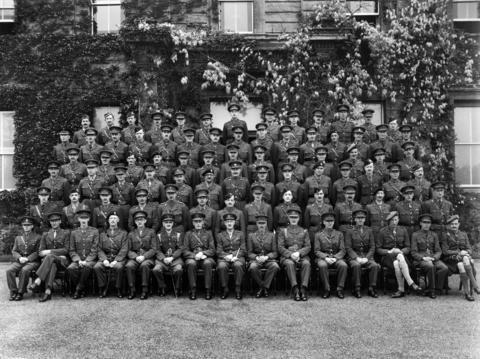 Item is a group photograph of officers at Staff College, Camberley, England. 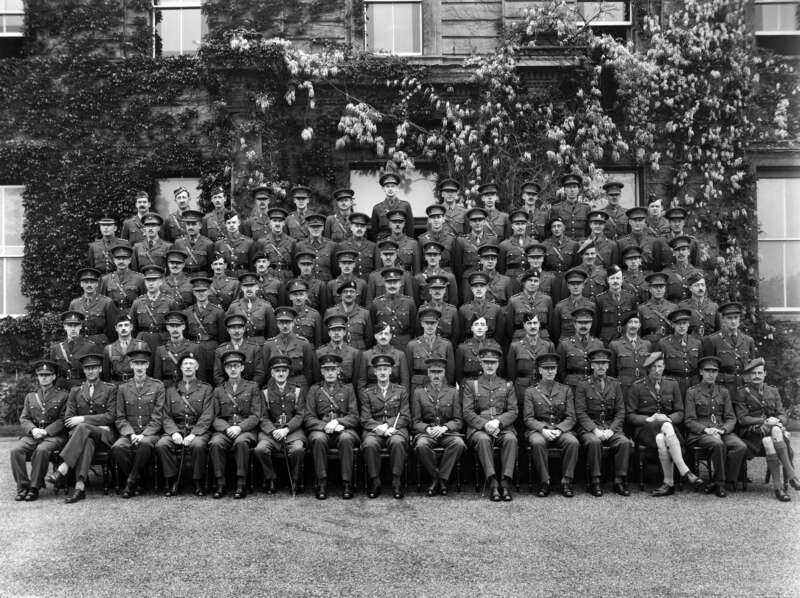 Sherwood let is fifth from the left, third row from the bottom. Written in pencil on verso: "29936 A"